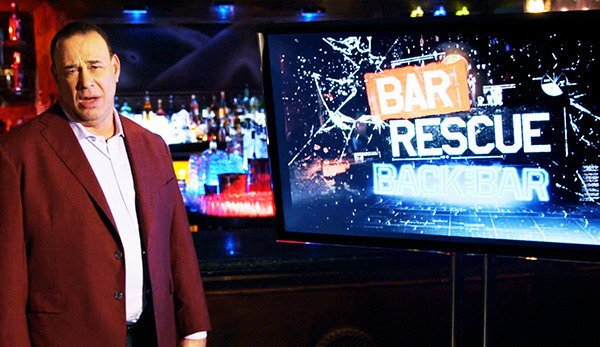 Tonight on Bar Rescue is a Bar To The Bar special that will visit Taza Nightclub, Headhunters, Dimples, and 22 Klicks. The special is revisiting "delusional owners" and here is a preview of the episode. Below are links of updates for each of the bars appearing on the show if you are interested in more details than what is on the show. Taza Nightclub - Here is the detailed update for Taza and after the show the bar had issues with their liquor license as they needed to have hookah for the license. Also, they had their liquor license under review due to a fight and there was also a shooting that occurred outside of the bar. I would expect this one to be a failure on the show. Headhunters/Metal & Lace - Headhunters closed in April of 2014, so not sure why they tried to go back to the bar so long after they closed. This will definitely be a failure on the show. Dimples - Dimples closed in April of this year, and it was torn down to build condos and a Whole Foods. I would expect this one to be a failure as it is closed, but we shall see. 22 Klicks - There is no detailed update on this bar, but the reviews have been pretty good. Also, owner Todd Harr was at this years Nightclub & Bar Convention (Link) with Jon Taffer, so expect this one to be a success. A lot of the 'Back to The Bar' successes have appeared at Jon Taffer's Nightclub & Bar Convention (Sorties, Moonrunners, Spirits on Bourbon, 22 Klicks) , so I would say Bar Rescue knows they are a success or not before they send in spies. This one will probably be a success on the show.